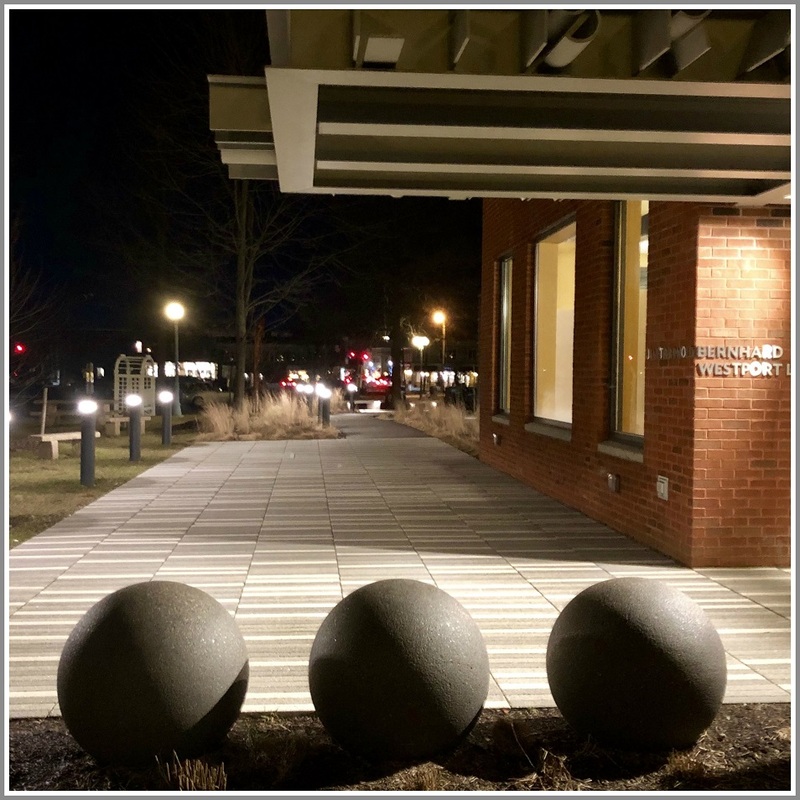 This entry was posted in Library, Pic of the Day and tagged Westport Library. Bookmark the permalink. Highlight of my high school experience in Tenafly NJ was out trip to Stratford Ct Shakespeare Theater to see Hamlet so sad to hear this news.